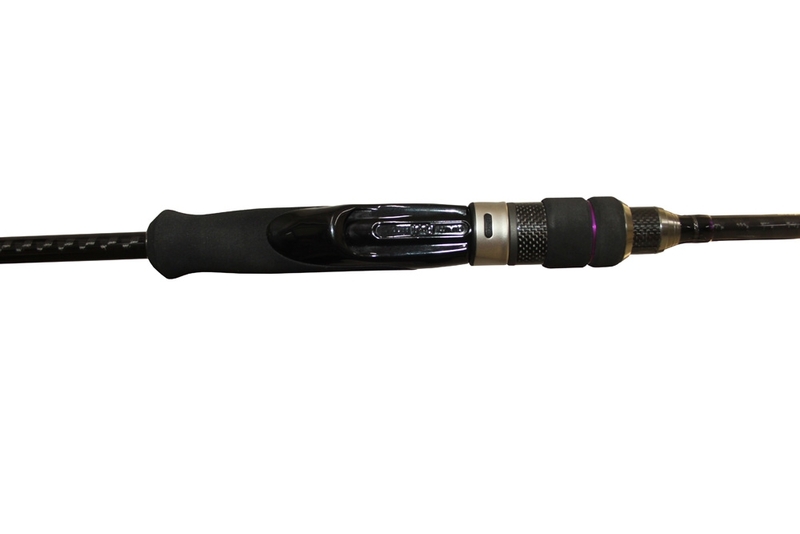 Intrepidly built from selected high modulus graphite from Japan with the employment of the advanced 36˚+ Wrapping Technology, the Black Stone is designed to be a top-notched freshwater lure fishing series. 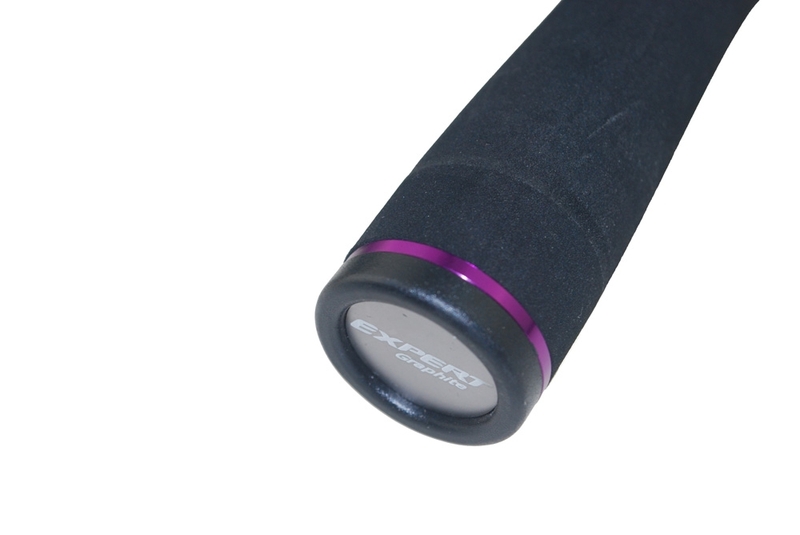 Despite being slimmer and lighter, the Black Stone still boasts superb tenacity and flexibility. 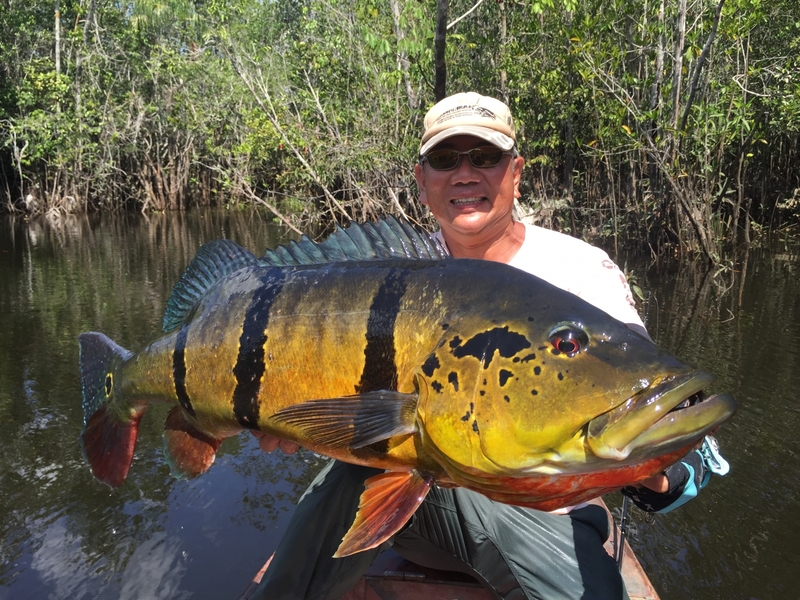 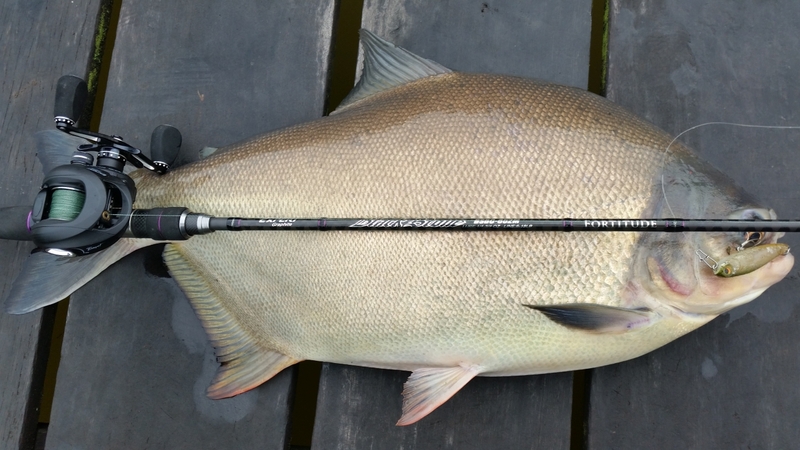 The application of the TAS Technology greatly enhances its counter-pressure capability and outburst of progressive tensile force to offer anglers an all-new sensation in the battles with the fish. 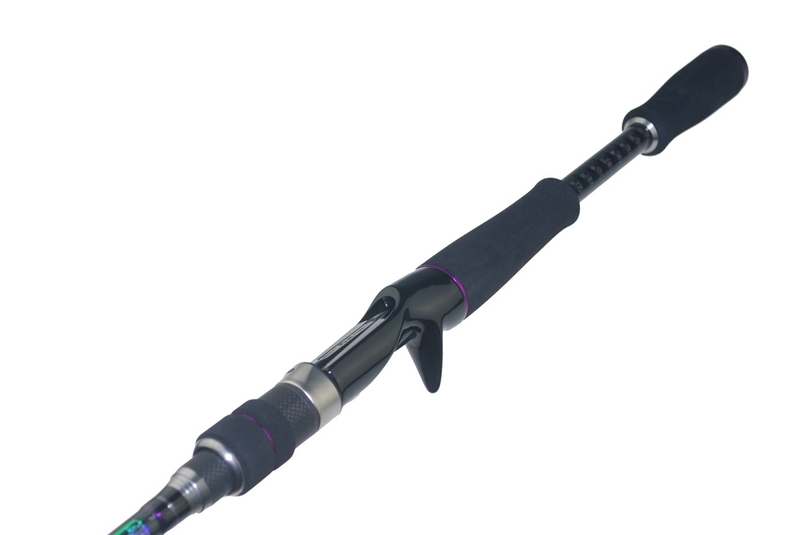 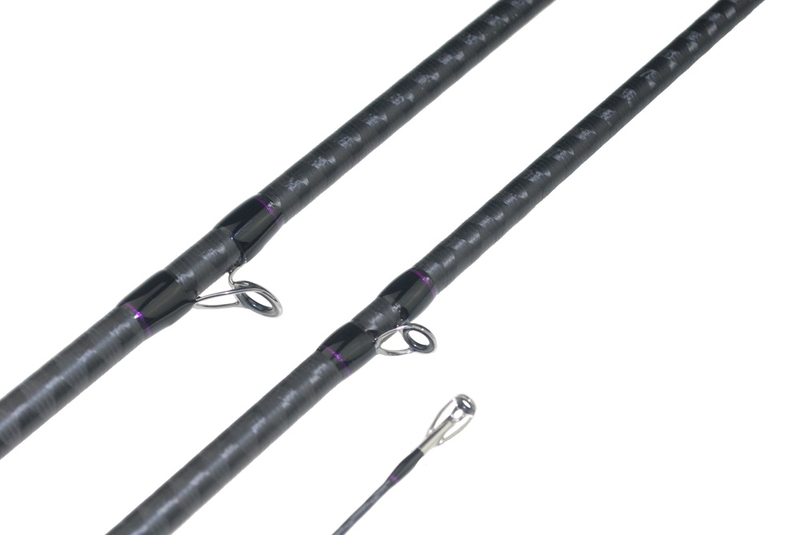 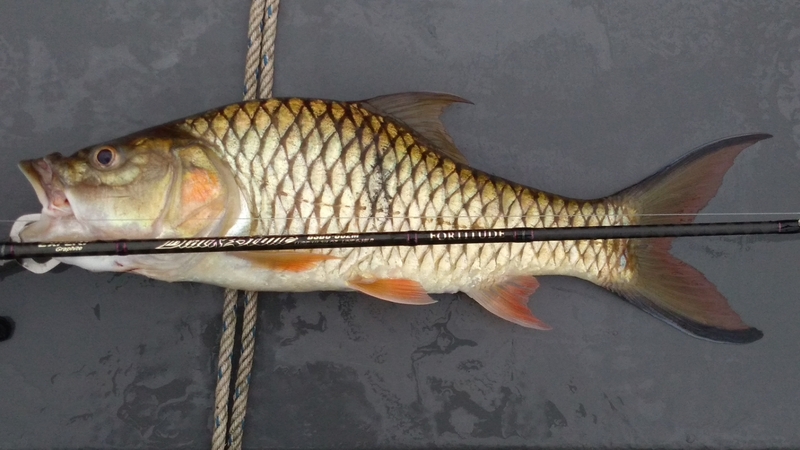 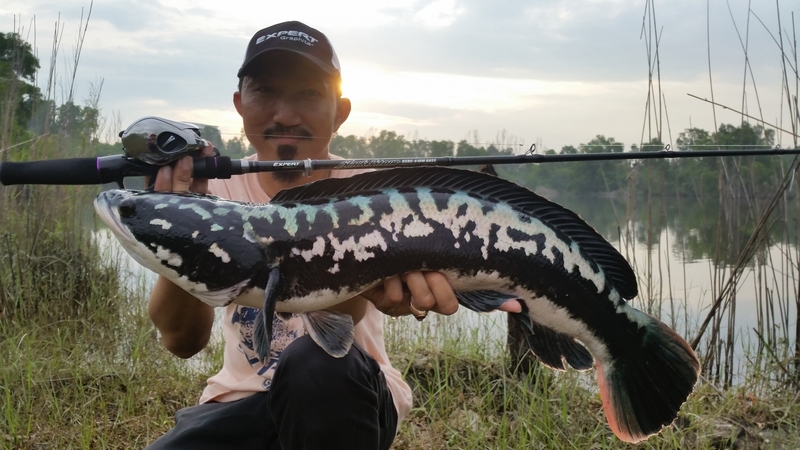 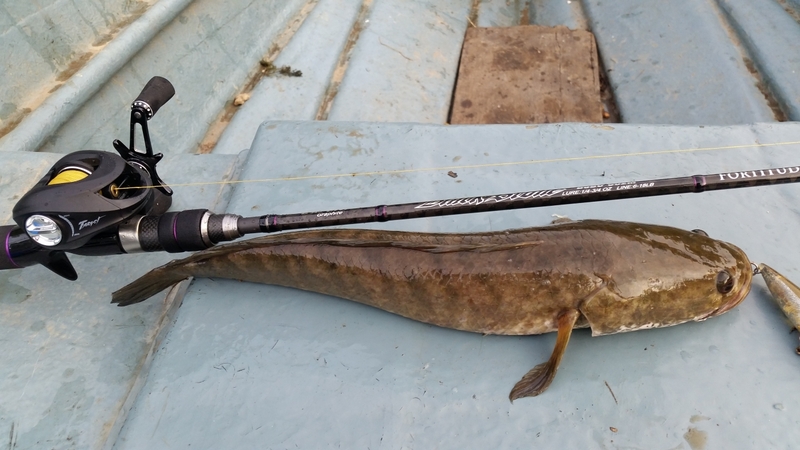 Additionally, the use of EXT Technology which improves the rod's anti-twist and body reinforcement further enhances its perfection as a luring rod. 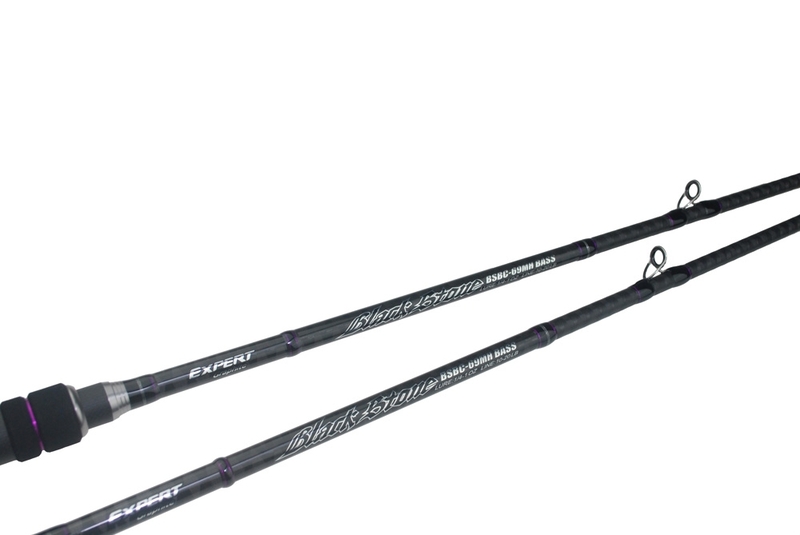 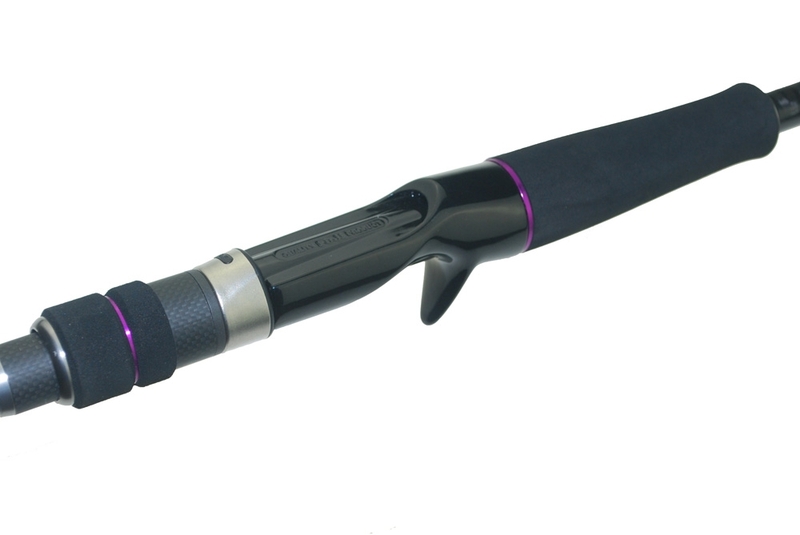 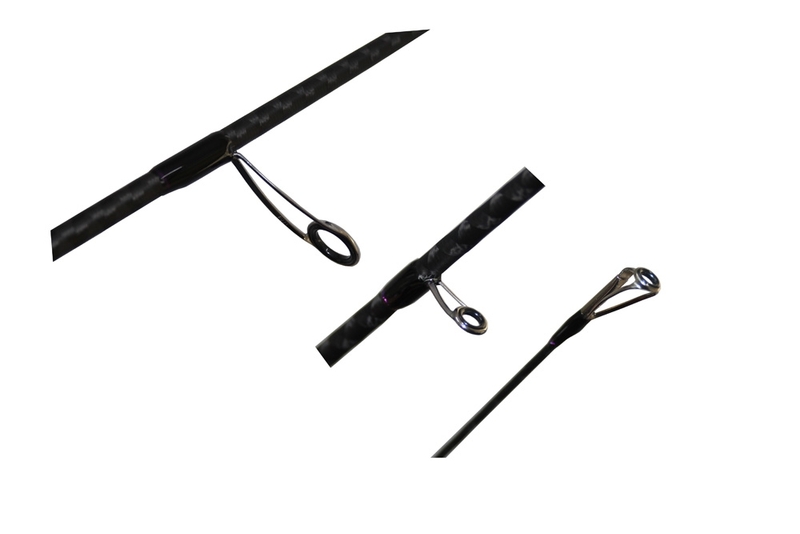 Its comfortable and anti-slip ergonomic EVA handle finessed with Fuji guides and components truly reflects the genuine strengths of Black Stone as an ideal rod for the right presentation of artificial lures.